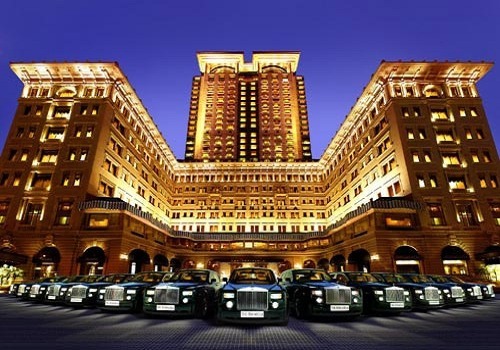 China has had tremendous growth over the past decade, and the developments have led to the richest Chinese persons getting even richer. From very humble beginnings, Jack Ma is now the richest Chinese person with a $37.9 billion fortune at just 52. He was a former English teacher who had practiced English by speaking with hotel guests, one of whom gave him the name Jack. After founding Alibaba, he managed to get foreign funding, and the IPO was the world’s biggest public stock offering. Outside of his business, he owns a vineyard in France and loves martial arts. Jianlin first made his fortune in real estate through Dalia Wanda Commercial Property, which is still China’s largest real estate developer. Beyond China, the company is also planning developments in the US. Other than real estate, Jianlin has interests in entertainment and even bought AMC theatres and legendary Entertainment. Now at 62, Jianlin was passed by Jack Ma as the richest Chinese persons list with a $30.3 billion fortune. The 46 year old chair of SF Holding is worth more than $19.7 billion according to Forbes Magazine. SF Express is a delivery services company and the second largest courier in the country. It provides shipping services on land and even owns several aircraft. Ding was the first person to become a billionaire from an internet and gaming business back in 2003. For a while, he was even China’s richest person, but now at 45 he is the 5th richest Chinese person with a $16.1 billion fortune. 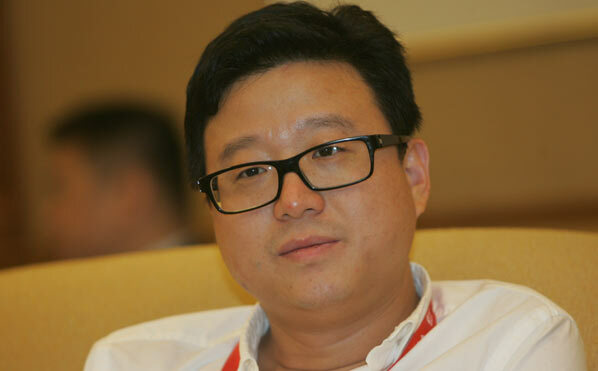 He runs Netease, one of the world’s largest business for mobile and online gaming. Amer International Group is positioned as the 247th largest Fortune Global 500 Company. Amer deals with the mining and production of copper cables. 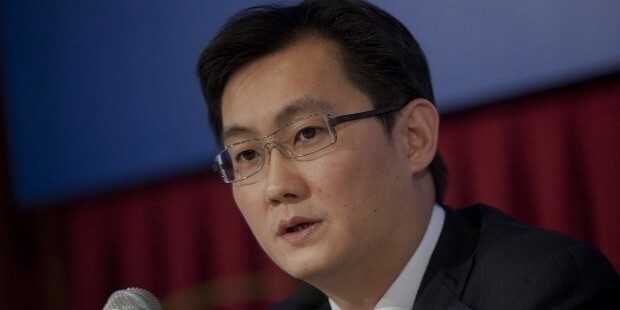 Heading it is 49-year-old Wang Wenyin who has a net worth of $16.2 billion. 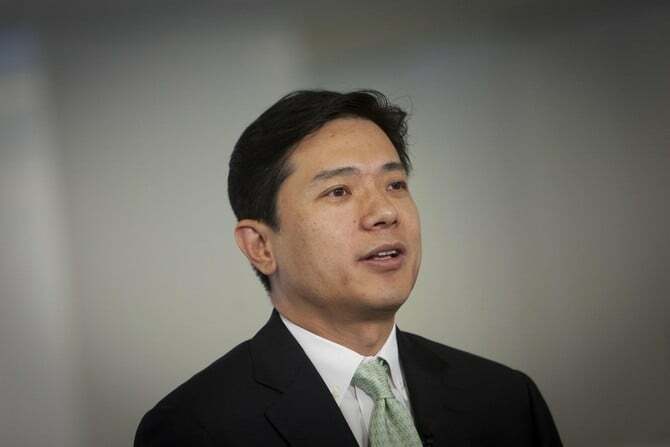 Back to internet billionaires, Robin Li joins the BAT (Baidu Alibaba Tencent), China’s largest companies, as the founder and CEO of Baidu. The company is China’s top search engine and also one of the most popular websites in the world. At 48 years, he has a net worth of $16.6 billion. 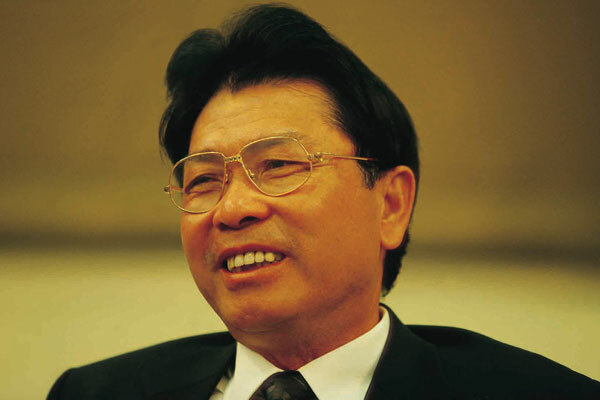 After founding Midea Group in 1968, Xiangjian stepped down from the company’s operations in 2012. Still, he walked away with a $15.5 billion fortune, leaving Midea as one of the largest appliance manufacturing companies in China. 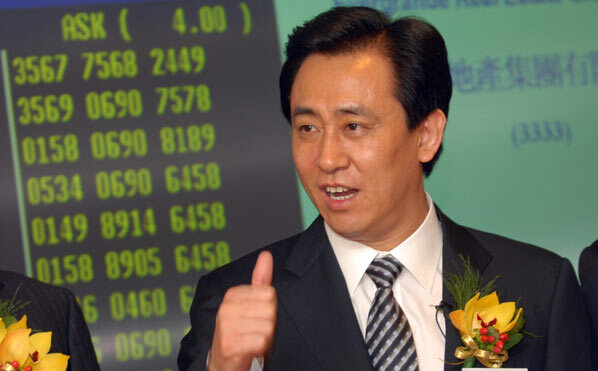 As the chairman of China Evergrande Group, he has an estimated net worth of $9.8 billion. The company is a real estate developer, dealing with both commercial and residential properties. Recently, China Evergrande has expanded into the health sector by partnering with Brigham Hospital. At 47, Zhenhua is valued at $9.2 billion from his company Baoneng Group, which he founded in 1992. Today, the same company owns several retain stores in China and is even involved with logistics and health sectors.